Welcome to this beautifully remodeled & conveniently located home in Eastridge! This home features recently refinished hardwood floors,fresh exterior paint,new furnace,new water heater,new garage door and upgraded electrical. Master bedroom & just remodeld bathroom,two additional bedrooms,living &dinning room,kitchen located on upper level.The lower level offers a family room with fireplace, bedroom with walk-in closet, study, newly remodeled (early 2018) bathroom, laundry and an additional walk-in closet for extra storage. The huge backyard makes this home wonderful for family gatherings and entertainment. Take your bike to Cherry Creek State Park.Quiet neighborhood,less than 5 minutes drive to I-225 & Dam Road to DTC. Minutes from new big development called "The POINT" at I-225 & Parker Rd that is expected to be completed in the summer/fall of 2019. Located in the Cherry Creek school district, this home is perfect for families of all ages - don't miss out on this unique find! Listing provided courtesy of Coldwell Banker Residential 18. SchoolsClick map icons below to view information for schools near 11874 East Wesley Avenue Aurora, CO 80014. Home for sale at 11874 East Wesley Avenue Aurora, CO 80014. Description: The home at 11874 East Wesley Avenue Aurora, CO 80014 with the MLS Number 5574358 is currently listed at $392,500 and has been on the Aurora market for 69 days. 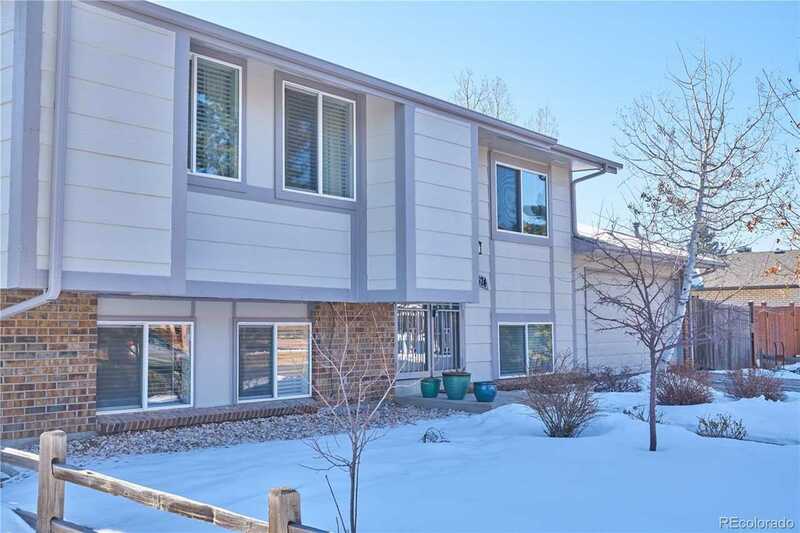 You are viewing the MLS property details of the home for sale at 11874 East Wesley Avenue Aurora, CO 80014, which is located in the Eastridge subdivision, includes 4 bedrooms and 2 bathrooms, and has approximately 2112 sq.ft. of living area.